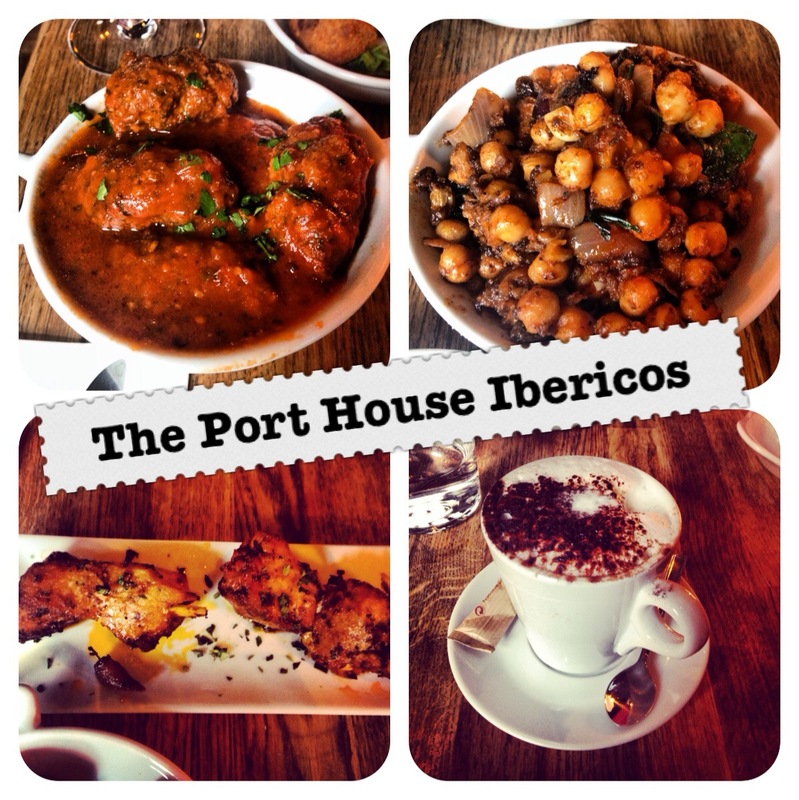 There’s been a few new additions in the past year but one spot that’s been here for a while and a firm favourite with us both is The Port House Ibericos in the Pembroke District. I’m a MASSIVE fan of the Port House on South William Street. The menu in the Dundrum restaurant is the same, a huge selection of tapas dishes both hot and cold, cheese and cured meats and desserts…. Food heaven for me! I love to get a few dishes and share them around so you get lots of different tastes – I hate to miss out and have food envy of my fellow diner’s dishes! It was a Sunday lunchtime when we popped by and thankfully it wasn’t overly busy. This is a popular spot and I’ve often visited and it’s absolutely packed. The seats in all of their restaurants are pretty close together so you can end up having a not so private chat over your tapas! However on this occasion there was enough space for us to get a table without people beside us. 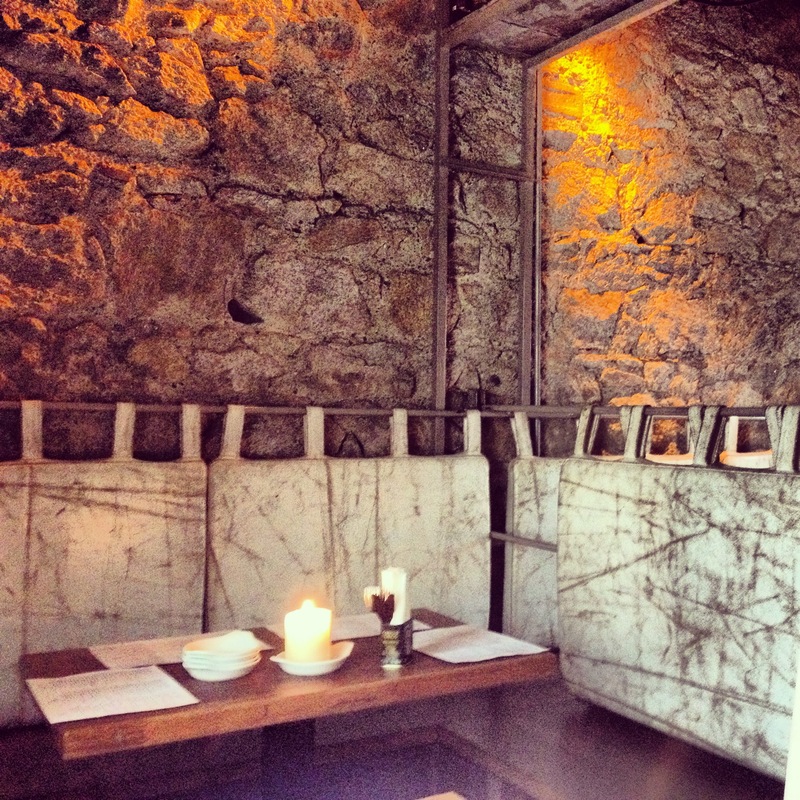 The interior is so nice with beautiful stonework and plenty of candles. I know that the restaurant on South William Street is very dark and romantic while this one is a bit lighter and more casual. There is SO MUCH choice on the menu here, I literally want a bit of everything on the menu so find it hard to choose. Most dishes are from about €3.50 up to some specials in and around the €8 mark, but mostly about €5 – €6. One of the dishes I almost always get is the meatballs which are fabulous. 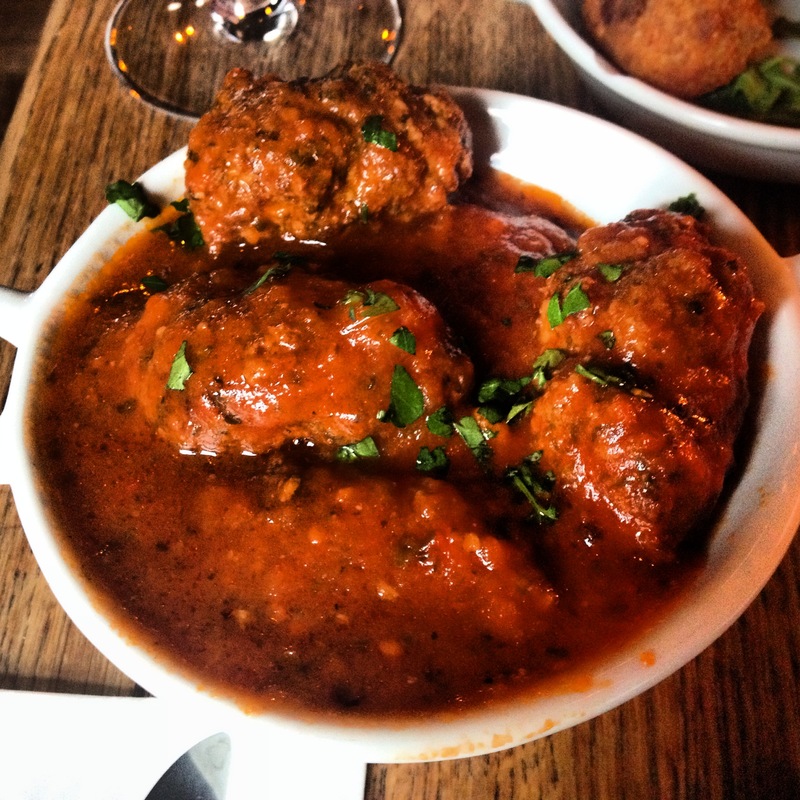 We got about 5 large meatballs in a beautiful rich tomato sauce, well priced at €6.95. Next was the croquetas filled with chicken, €3.75. 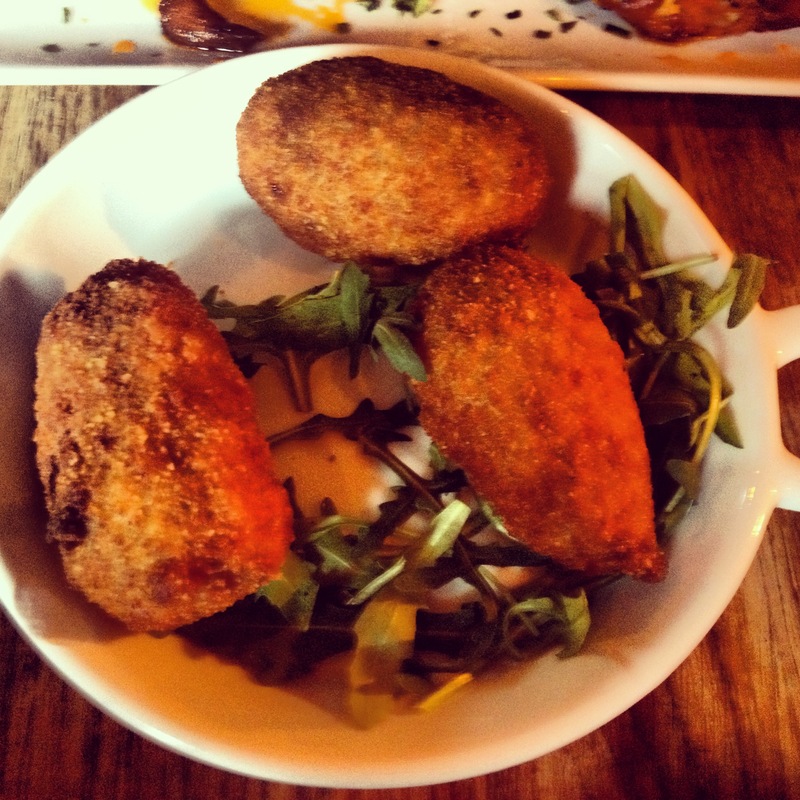 Another generous sized dish with 3 croquetas filled with such soft chicken. 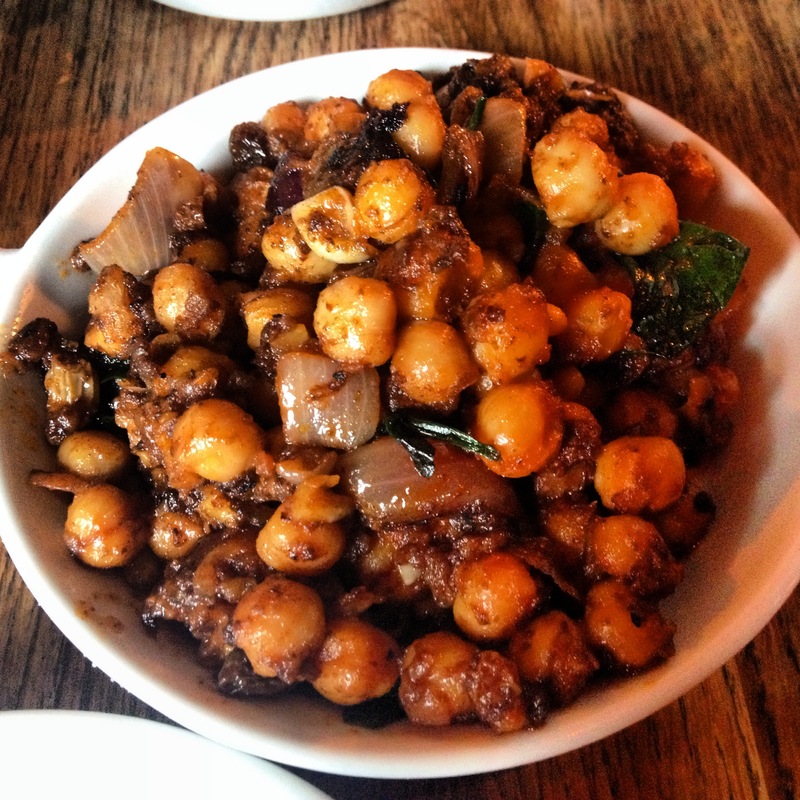 Mam’s a big chickpea fan so we got the chickpeas with black pudding, spinach, raisins and pine nuts, €5.75. This was a big pile of chickpeas to dig into… I will say that I didn’t taste much black pudding in this dish though! 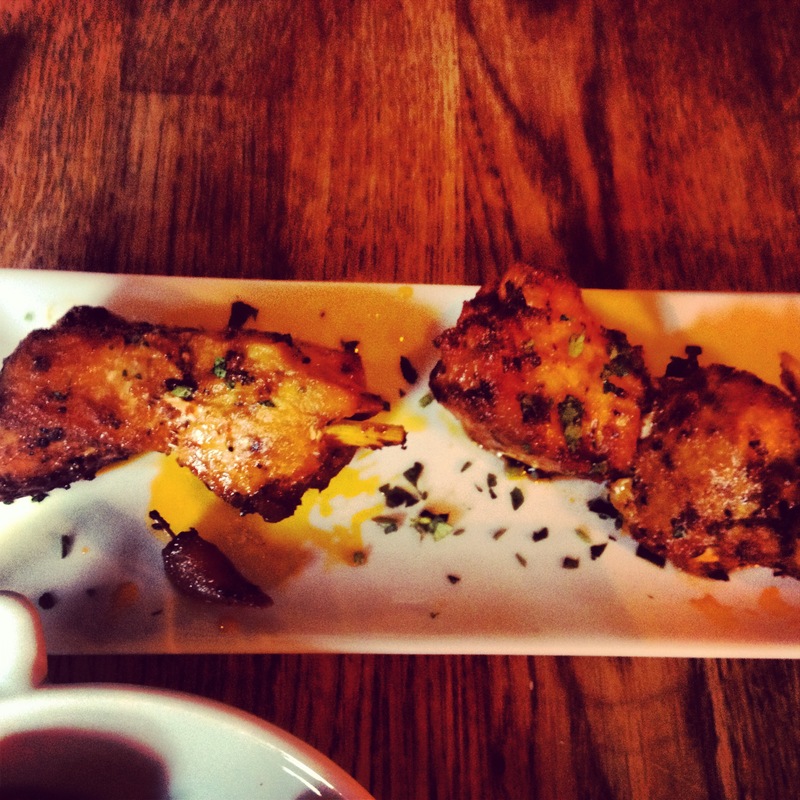 Last up was the skewered chicken marinated in paprika and oregano, €4.95. We got a few skewers of beautifully succulent, fresh chicken. If I’m out for dinner in the Port House I’d usually finish this all off with the most amazing dessert that I’ve ever tasted – the churros. Deep fried Spanish style doughnuts served with a little pot of chocolate dipping sauce. I swear to you they are to die for. On this occasion though, I had some willpower and skipped dessert! 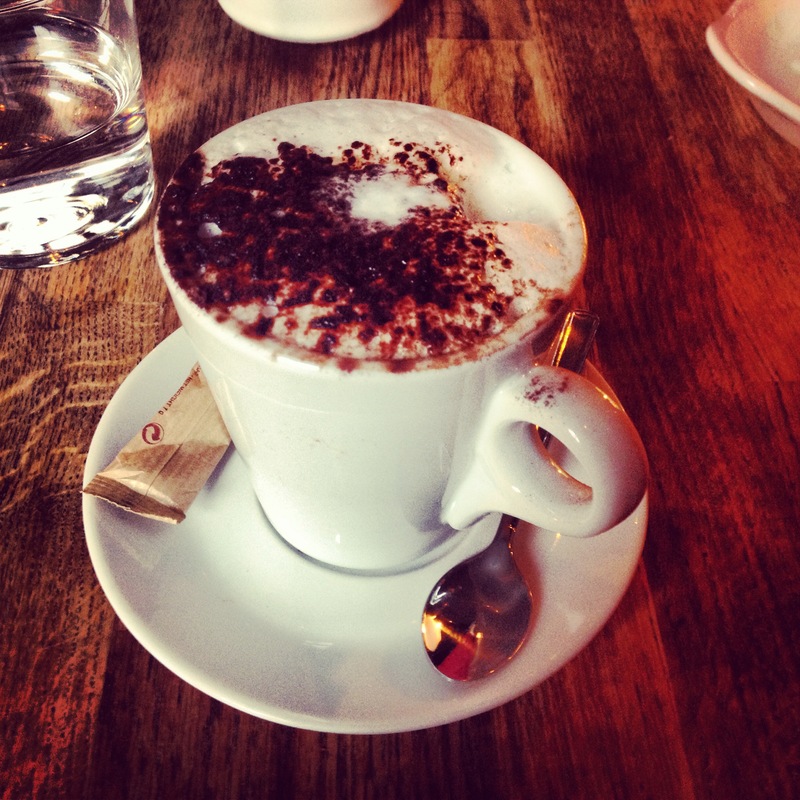 Instead we had a coffee and a lovely cappuccino. 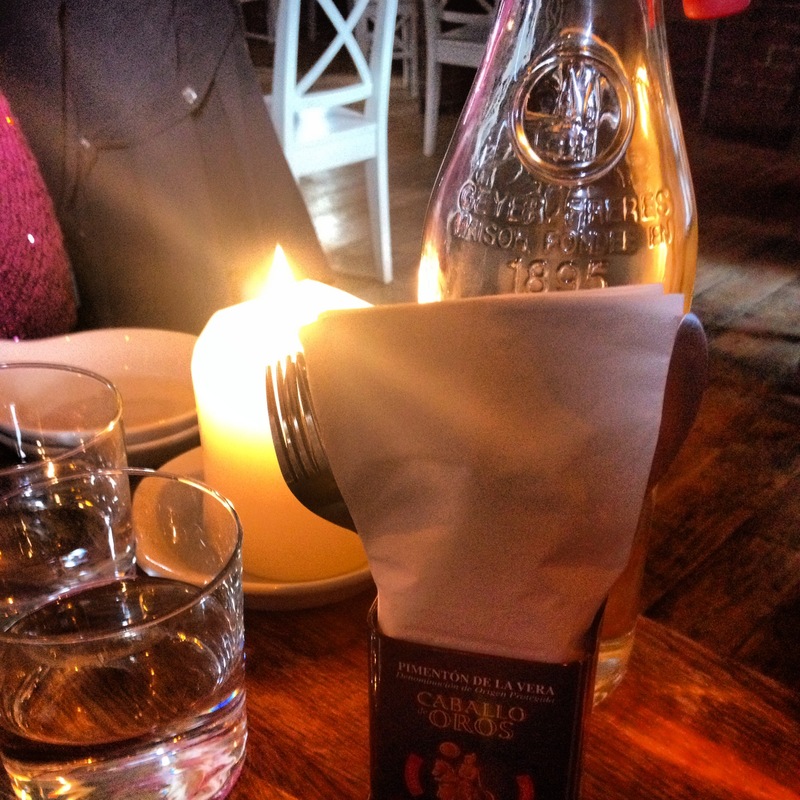 With 4 dishes, a coffee, a cappuccino and a glass of white wine, the bill was a reasonable €32. If you have yet to try tapas or have already fallen in love with it but not yet been to any of the Port House restaurants you should definitely give them a shot – they don’t disappoint! 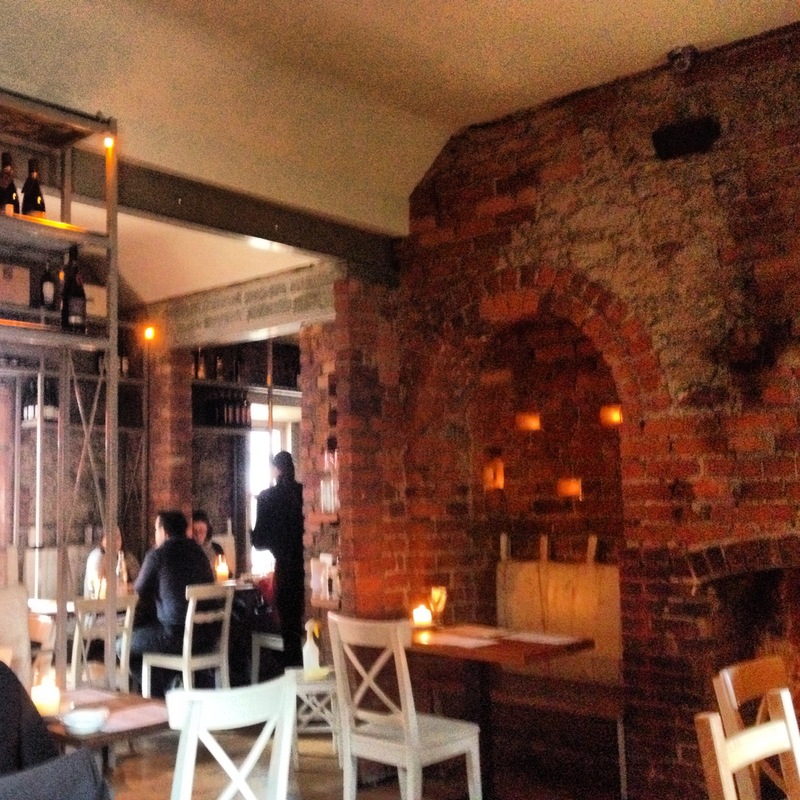 Love this place, especially the outdoor patio in summer… So I think all that’s left for you in Dundrum is Cortinas. My brother did their “man v food” ghost chilli wings challenge there recently. Needless to say he didn’t finish them! It’s a great spot! I think it’s my favourite out of the three venues. The patio is lovely. I love both but for different occasions and with different people – still haven’t tried Pinxtos!